Jason is not following anyone. 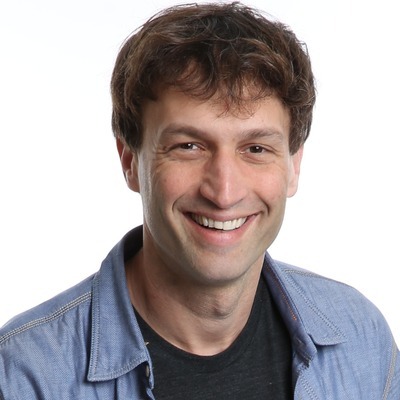 Ron Gutman is an inventor and a serial technology entrepreneur who has built several successful companies in digital health. He's currently the Founder and CEO of HealthTap. He's also a writer, speaker, angel investor and advisor to tech startups. 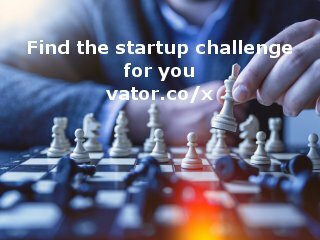 If you are an entrepreneur, why? I want to change the world. Ron Gutman is an inventor and a serial technology entrepreneur who has started and built several successful companies in digital health. He's currently the Founder and CEO of HealthTap, the fastest growing digital-health startup that is helping many millions everywhere find the best care and make better decisions about their health and well-being. HealthTap has saved numerous lives and is helping everyone everywhere feel good by connecting them with a network of over 65,000 U.S. doctors for answers, tips, checklists, news, and live Virtual Consults. Ron is responsible for the company’s vision, innovation, products, and growth. Ron is also a writer (he wrote a very popular TED book on the hidden powers of smiling and has contributed articles to Fortune, Forbes, etc.) and is a speaker in health and technology conferences (including TED, Stanford Medicine X, and Health2.0). Ron is also an angel investor and an advisor to health and technology companies. Jason was mentioned in a VatorNews article "Chatbots to save healthcare industry $3.6B in 2022"
Jason was mentioned in a VatorNews article "Video: How tech is changing the doctor's office"
Jason was mentioned in a VatorNews article "See how Vator Splash Health 2017 played out on Twitter"
Jason was mentioned in a VatorNews article "How technology is changing the doctor/patient relationship"
Jason was mentioned in a VatorNews article "How does HealthTap make money?" Jason was mentioned in a VatorNews article "How innovation is changing the new care delivery model"
Jason was mentioned in a VatorNews article "See how Vator Splash Health played out on Twitter!" Jason was mentioned in a VatorNews article "How will health tech startups fare under the ACA?" Jason was mentioned in a VatorNews article "Khosla Ventures leads $24M round in HealthTap"